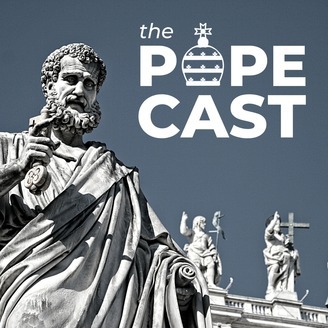 Short bios on the popes of the Roman Catholic Church, and periodic interviews with experts and commentators on the papacy & Church history. Become a patron and find extra bonus content at patreon.com/mattsewell. On April 10, Pope Emeritus Benedict XVI released a letter addressing the scandal of sexual abuse in the Catholic Church – of which the full audible reading can be found here. 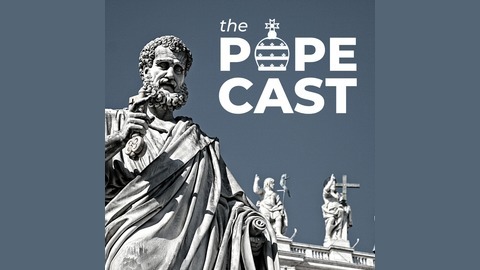 The retired pope gave historical background to how the scandal came to be, how it's affected the formation of priests in seminaries, and what the Church ought to do about it.